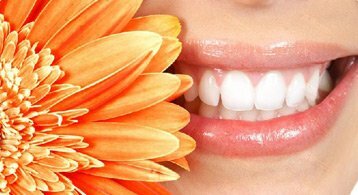 The importance of regular check-ups is to ensure that your teeth and gums remain healthy and clean. Check-ups also ensure that any dental problems are detected early. 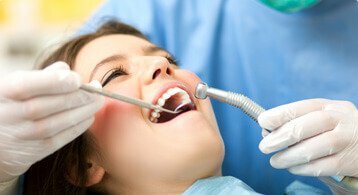 At your regular check-up, we will complete a comprehensive oral examination of your teeth, gums, and mouth. 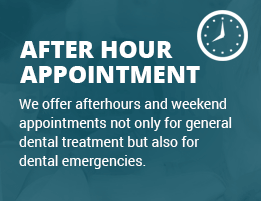 Your first visit normally will include a comprehensive oral examination and x-rays taken for baseline records. 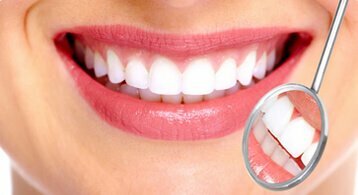 If any treatment is required, our dentists will then provide different treatment options listing the pros and cons for each option allowing you to make an informed decision. 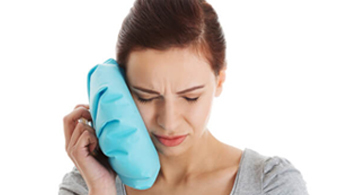 In certain cases a specialist referral will be provided if required.